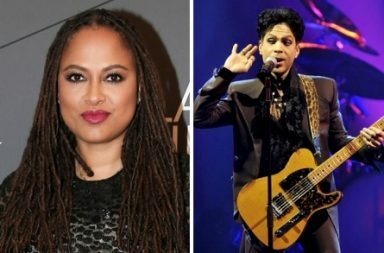 Ava DuVernay’s ‘A Wrinkle In Time’ is out today! To promote her new Disney movie, the Hollywood director stopped by The Breakfast Club to speak about her new movie. Watch the entire Breakfast Club interview below. ‘A Wrinkle In Time’ is a film is an adaptation of the 1962 book of the same name written by Madeleine L’Engle and centers on teenager Meg Murry who ventures across space and time to rescue her equally brilliant scientist father, mysteriously gone missing. 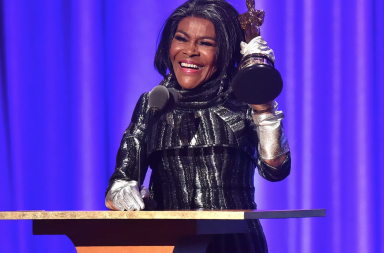 The movie stars Storm Reid, Oprah Winfrey, Mindy Kaling and Reese Witherspoon. Be sure to get out and support the movie this weekend! 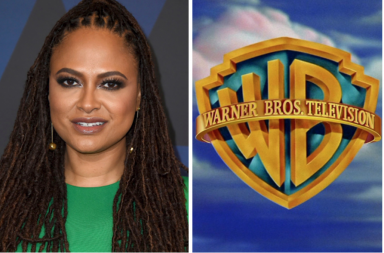 Ava DuVernay Inks $100 Million Deal With Warner Bros.